The approximately 300 hectare Máximapark has been laid out in the new residential area Leidsche Rijn in the west of Utrecht. 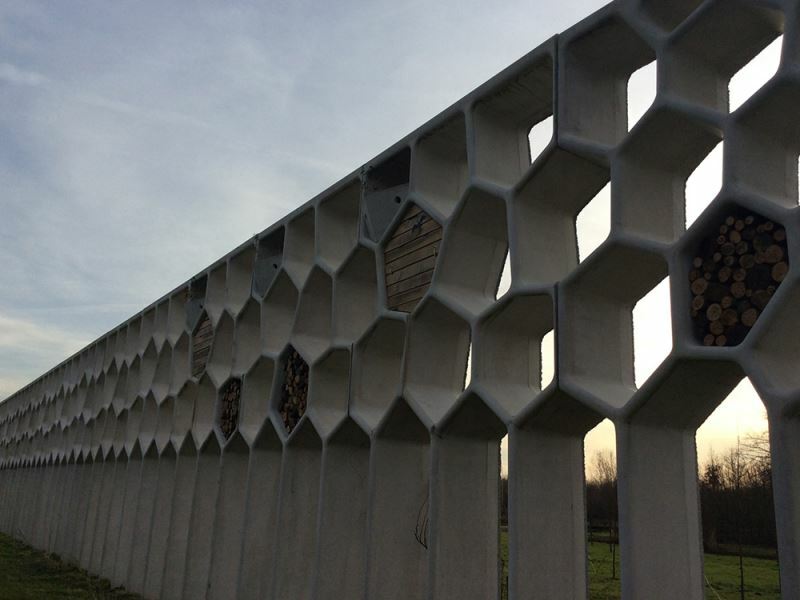 Here you can see Parkpergola, constructed of concrete honeycomb elements 6 metres high and 80 cm deep. The concrete elements are linked up into a row of as much as one kilometre. Creepers line the entire length of the Parkpergola. The core of the park is the Binnenhof (courtyard), which covers around 40 hectares. The first section of the design of West 8 was laid out in February. The plan was that a further 2.6 kilometres would follow the first 900 metres. Unfortunately, that has been cancelled. The design and structure of Parkpergola are new and certainly a challenge to build. 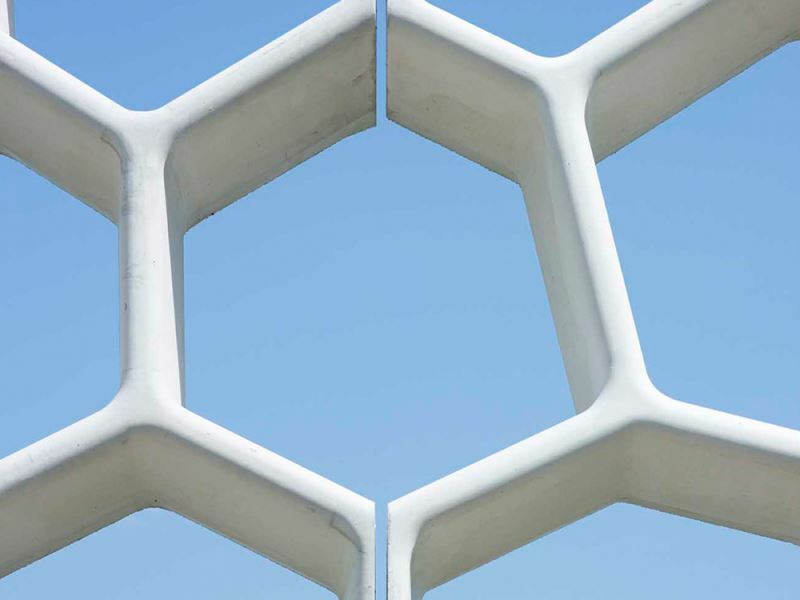 The pergola is made of elements of high quality concrete. This imposes demands on both the material and the production process. The construction, safety and sustainability also had to be taken into account. The operating life of the entire Parkpergola structure is 100 years. The design of West 8 tests the limits of the technical possibilities with respect to scope, slenderness and detailing. The structure was built in a traditional manner within the set budget. This was possible as a result of a strong and well thought out design, an enthusiastic client and optimal cooperation between the various parties. ABT is responsible for the technical consultancy, both with respect to feasibility and structurally. Parkpergola in Utrecht was nominated in 2013 for the Fontanel Public Award. 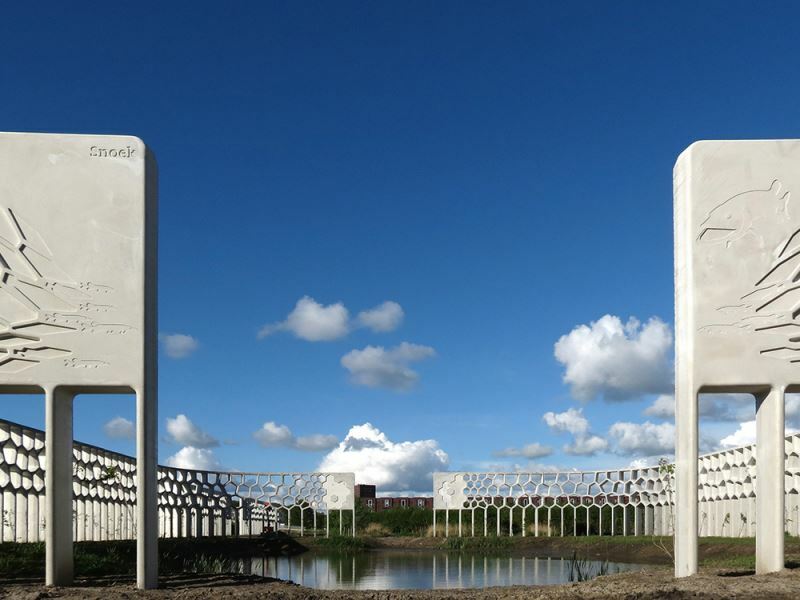 The Fontanel Public Award is presented every year, in collaboration with Fontanel, to the Dutch Design Award finalist with the most votes from the public. This project was nominated for Best Exterior. 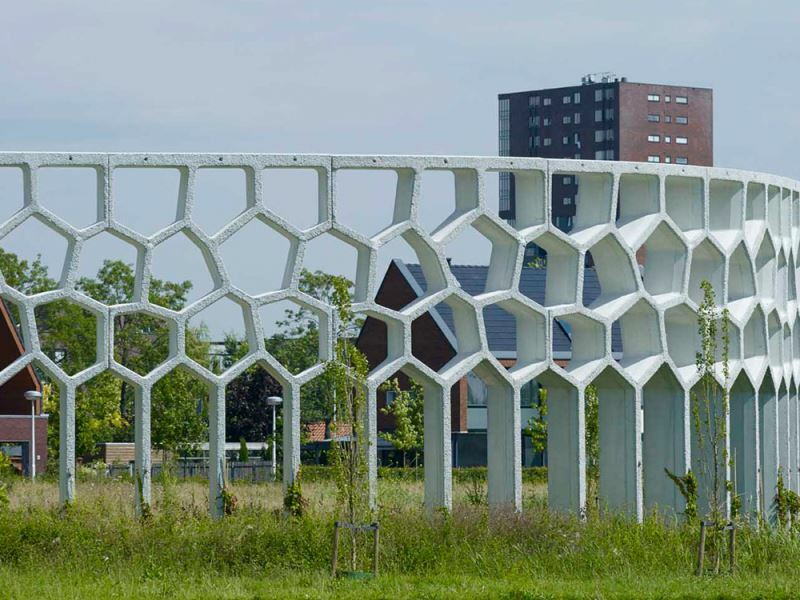 Parkpergola Máximapark was also nominated for the Betonprijs (Concrete Prize) 2013 in the structural design category. 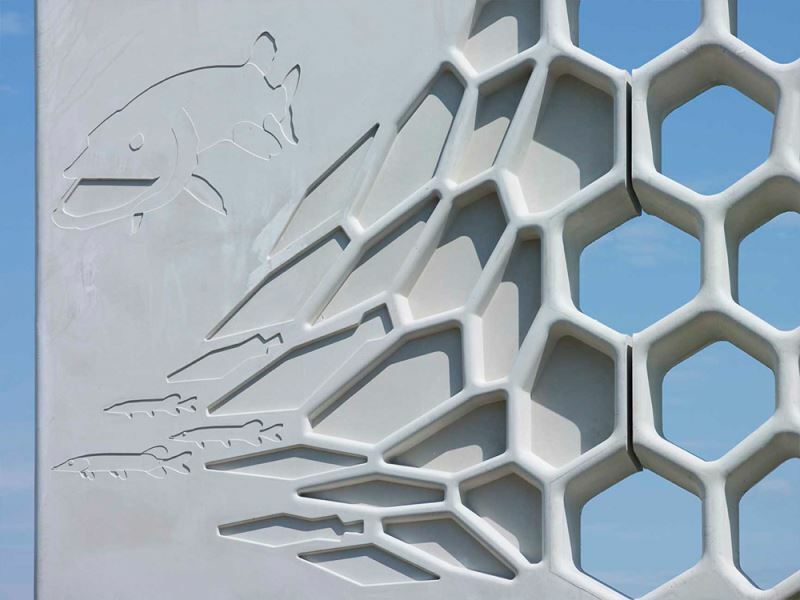 The Betonprijs is a prize that is awarded every two years for projects where concrete has been used as a material in an exceptional way.